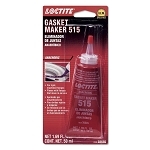 Any Gasket…Any Shape… Any Time! 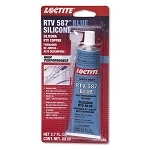 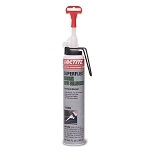 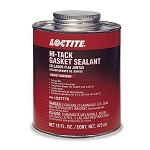 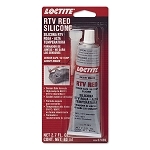 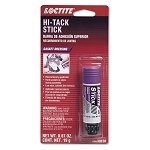 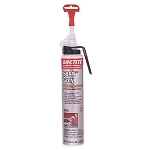 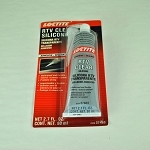 Loctite® innovative gasketing products offer precise, reliable sealing. 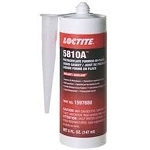 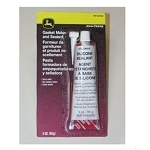 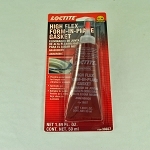 Loctite® gasketing materials include products with excellent fluid resistance and formulations for high operating temperatures, high torque retention, with sensor-safe characteristics. 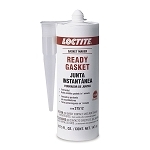 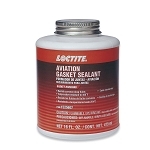 A leader in form-in-place gasket makers, gasket dressings and general-purpose sealants, Loctite® offers a choice of anaerobic, RTV silicones, or solventbased products to meet a broad range of complex vehicle gasketing and sealing needs.